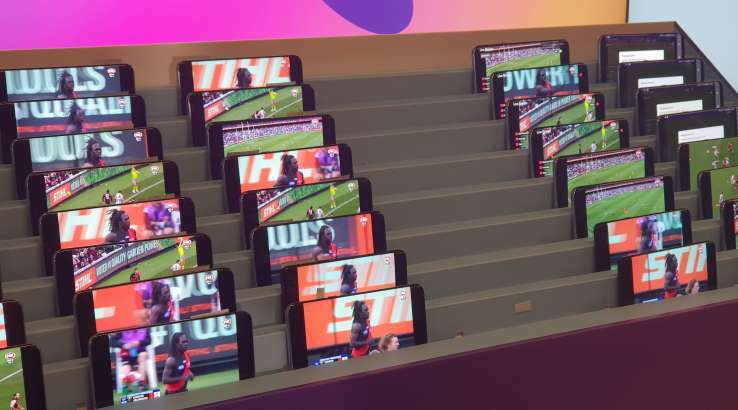 Telstra is streaming live sports content to a massive base of around 1.2 million devices each weekend and sports fans consume 37 million minutes of live content over our apps on any given weekend. You have to remember that while Australia is just slightly smaller than USA, Canada and China, its population is just 24 million. A big part of the country is desert with patchy or no coverage. Telstra has roughly 40% subscribers according to Kantar. Mike Wright, Group Managing Director, Networks, Telstra has been talking about their LTE-B network in various fora. He has mentioned a few times that they are doing extensive testing of LTE broadcast on compatible devices, mainly Samsung Galaxy S8 or Galaxy S9 when streaming through the official AFL Live app. 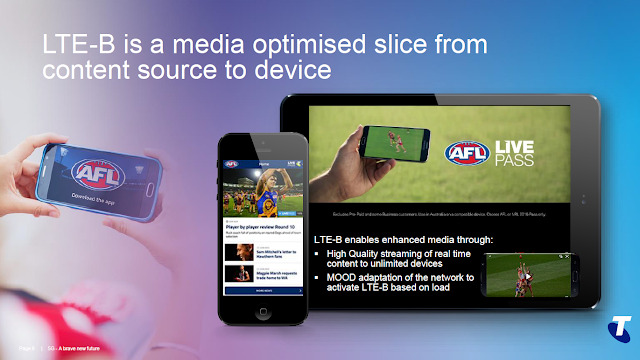 The AFL app had been developed in collaboration with Samsung and Expway, which supplied middleware. Telstra showed off LTE-B at a media demonstration in Sydney today, where over 100 Samsung S8 and S9 phones were simultaneously streaming using LTE-B, alongside a handful that were using the conventional "unicast" method (where each device is pulling its own separate stream). The unicast devices regularly timed out, but there were no problems with the devices streaming LTE-B. 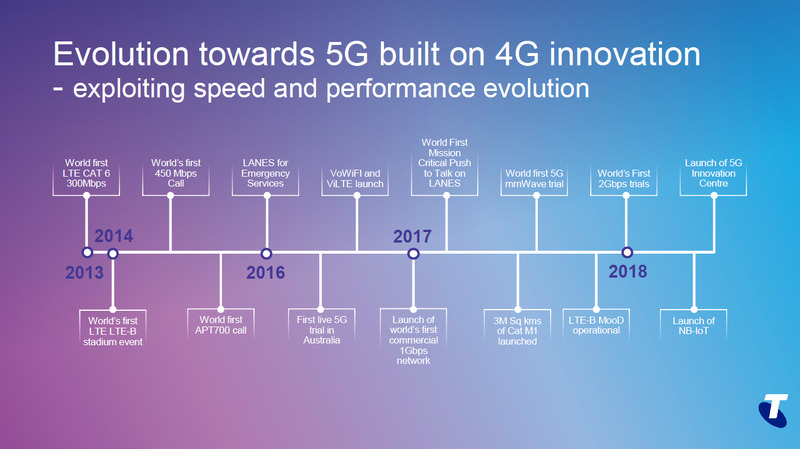 The biggest issue right now is that for LTE-B to work, software updates are needed to both the phone's operating system and to any app that uses it. 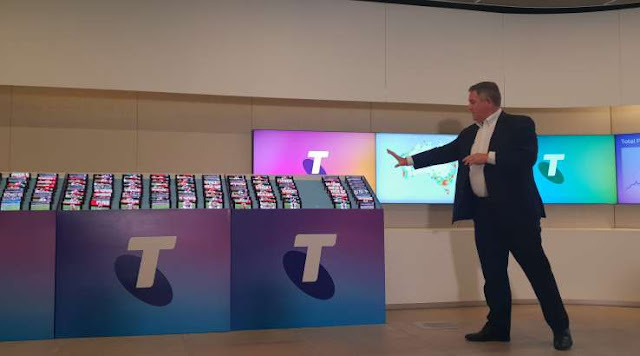 Wright says that Telstra expects more phones and apps to be upgraded in the near future, though he wouldn't commit to any timeframe for an iOS upgrade. Given Apple's importance in the Australian market, that will be an essential to keep the majority of Telstra's 1.2 million football streaming subscribers happy. I'd also assume that we'll see an upgrade to the Telstra NRL app pretty soon. Wright explained that this was due to each device having started off on a slightly different frame. The difference is very slight, however, and wouldn't mean that if 30 people were all watching the match in a pub on their phones, they'd cheer at different times as goals were scored. The Internet wasn't designed to support traditional broadcast methods, so tweaks like LTE-B are going to be ever more important as we continue to switch to streaming. With luck, by the time Game Of Thrones returns in 2019, it will ensure streaming viewers get the best possible experience. Earlier Telstra also talked about Multicast Operation on Demand (MooD) and Service Continuity features. More technical details on these features are available on 3G4G blog here. 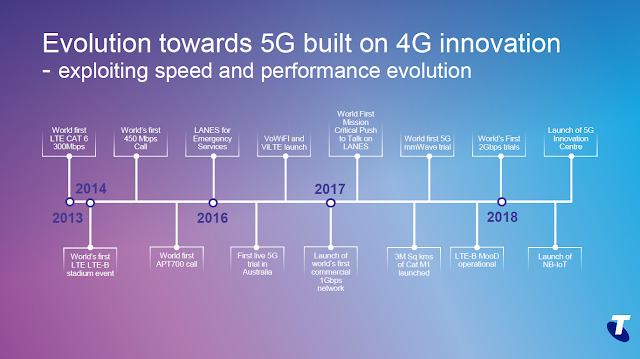 Finally, the slide above details major milestones for Telstra and their roadmap for NB-IoT and 5G network launch.